In every industry, workers are feeling the strain that increased hours can take on their productivity. The healthcare industry is no different. Nurses and other healthcare professionals are dealing with long work hours every day. The long hours are a strain on workers that are working hard to ensure patient safety. Unfortunately, it has been established that there is a connection between overworked nurses and patient safety. The overworked worker faces more workplace safety issues as well. The longer hours translate to the workers body being fatigued and that is when accidents are most likely to happen. This knowledge that your staff can be at risk for poor patient care due to overtime should be a concern to the health of your facility. It should get you to thinking about how you can make it better. This issue will not be solved with one solution, but with a mixture of actions. It is important that you figure out what works best in your environment. First, let’s talk wellness. One thing that has been proven to relieve stress is exercise. Not only can it help reduce stress, but with a person’s health comes better mental clarity. This can increase job performance. Take the time to look into gym memberships for your staff. If you can find a local gym with corporate packages, it may be worth the investment. Also, massage therapy is another wellness alternative. They benefits of massage therapy are not only physical, but emotional. Both of these wellness options will help your staff relieve stress. There are other options available to you. Take the time to figure out what fits your facility’s culture the best and commit to it. As your staff is overworked on a constant basis, their job satisfaction starts to lower. This can result in the desire to quit and the decreased likelihood that your staff will recommend other great professionals to your facility. All of this disrupts the quality of patient care. An overworked nurse will have a hard time giving the same level of care to a patient than a nurse who has not been overworked and is refreshed from getting the proper rest and time away required. Patients will see the level of service being given to them. This can cause either positive or negative publicity because the patient will talk about the service that they received while under your facilities care. Recovering from negative publicity takes a lot of effort. 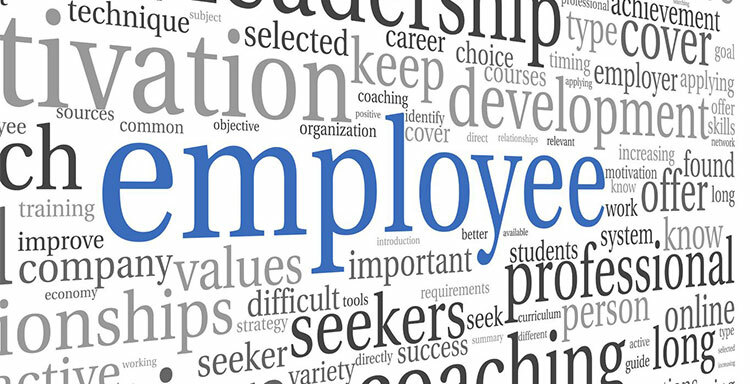 To keep your staff from being overworked, a plan needs to be created to recruit more staff. 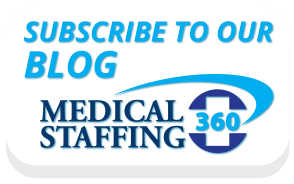 It is important to understand your staffing levels, and know what your peak times are so that you can have coverage. By adding the additional staff, you will allow your current staff to only work their specified work hours, and allow them the opportunity to get the proper rest they require. If they desire overtime hours, you can then use your discretion in when to use them or not. It will not be necessity dictating your overtime work. The control will be back in your hands. Whatever decisions you make to help your workforce, it is important that you make a plan of action and stick to it. Not only will your staff benefit from the plan that you put in place, but your quality of patient care will benefit as well.